For many patients, the idea of getting dental care, especially long complex treatments is scary. Here at Mizner Park Dental we understand that not everyone is able to commit on going to the dentist often, and desire a pain free, one visit dental treatment. While not too long ago this was only a dream, now it is a reality. Sedation is the process of using medication to put patients in state of relaxation where they will not notice or even remember the dental treatments they received. Getting dental treatments with Sedation has no side effects and allows patients to quickly finish their Dental treatments and be back to normal quickly. Luckily your local Boca Raton Dentist offers patients the option to be treated with Sedation. Our Boca Raton Sedation dentist specialize in treating people with dental phobias and anxieties. 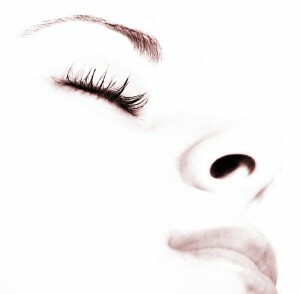 We offer different types of sedation dentistry. These include administering oral sedation, a pill, nitrous oxide (laughing gas), and intravenous sedation to deliver a combination of drugs. All this depends on the needs of the patient. In this way the patient and the dentist are comfortable providing and receiving the best possible dental care free of stress and pain. Now with your local Boca Raton Sedation Dentist Complex dental treatments that often require six or more appointments can be done in as little as one!